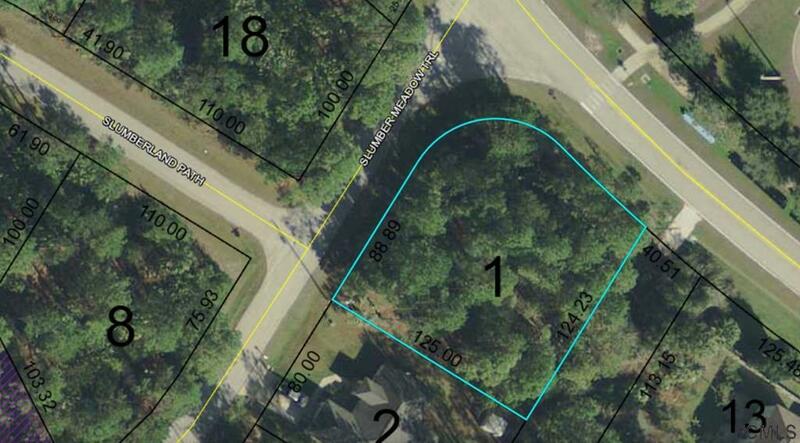 This oversized corner lot is ideally situated near a city park and is provides easy accessability to the community and U.S. 1 and State Road 100 for shopping, dining, hospitals and doctors. 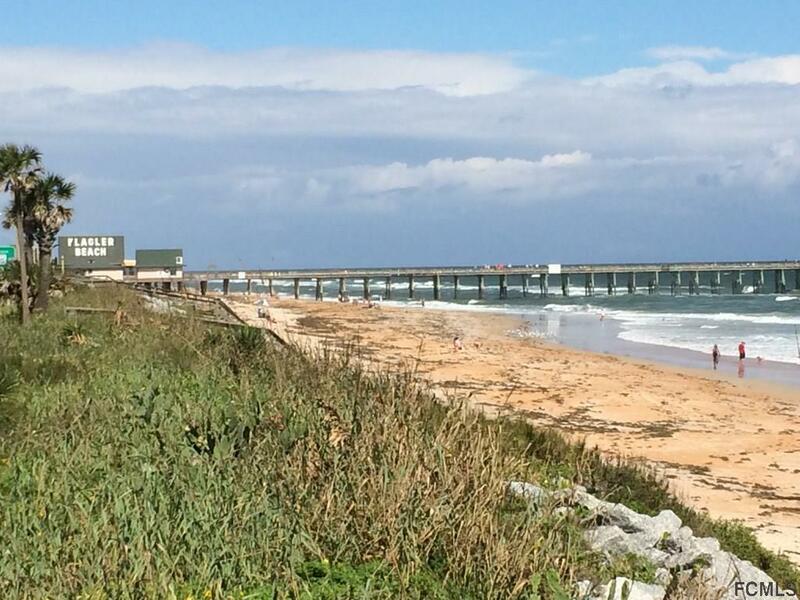 The quaint seaside village of Flagler Beach and the beaches of the Atlantic Ocean are just a short drive. Convenient to miles of walking and biking trails. 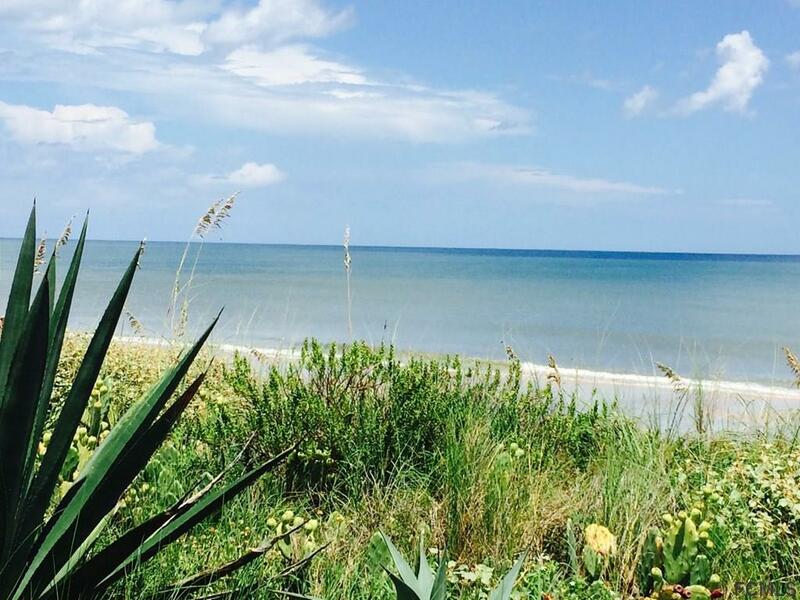 Palm Coast is ideally situated 20 miles north of Daytona Beach and 20 miles south of the nation's oldest city of St. Augustine. If the city life is what you crave, Jacksonville with world class doctors, hospitals, shopping and the arts is just an hour's drive north and Orlando and the theme parks are just over an hour to the south. 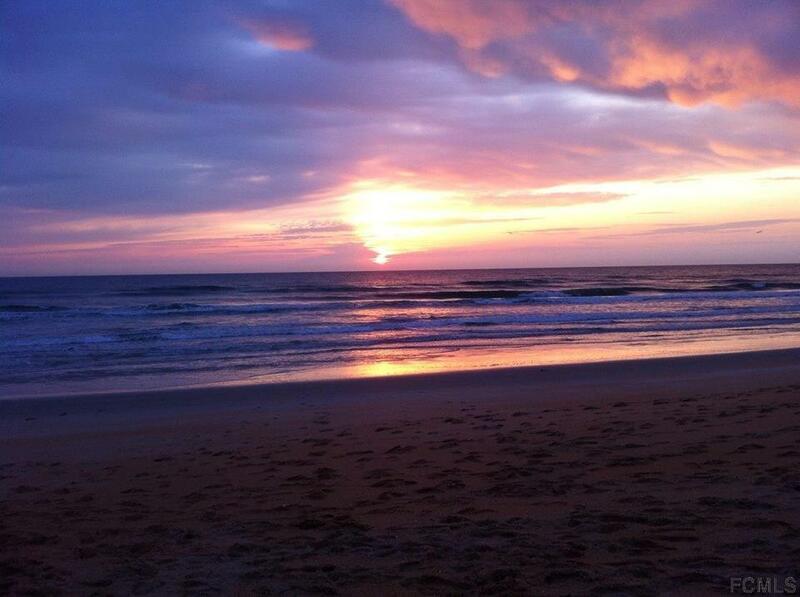 Listing courtesy of Jeanette Loftus of Palm Coast Real Estate Co..